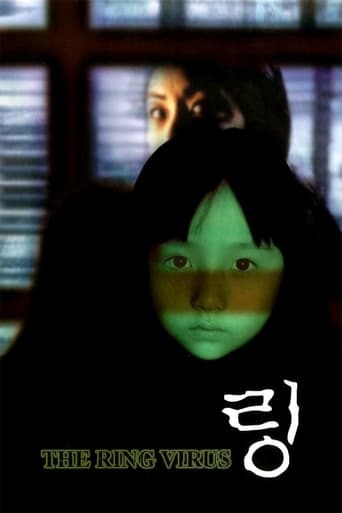 Sun-ju is a reporter who uncovers a series of inexplicable deaths that occurred simultaneously. Her investigation leads her to a resort, where she finds a videotape filled with mysterious images. 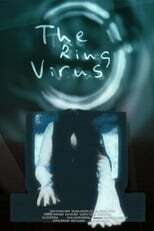 After viewing it, a message appears on the screen that she has just been cursed, and that in order to save herself she must - end of tape. Somebody has erased the rest, leaving her horrified and uncertain of her next move.